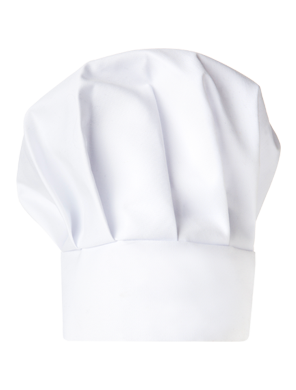 In the kitchen, in catering and all the catering industry, safety and hygiene are fundamental requirements. For this reason, DAC has created DEDI; a collection of non-food items ranging from cleaning products, work clothing to everything you could possibly need to create the perfect table setting. Hundreds of items, wisely chosen to help our customers ensure that their customers find the reliability that they seek.